I'd never get any work done there. Would you? I will take the view of the Eiffel tower and wold be willing to work on a carboard box!! 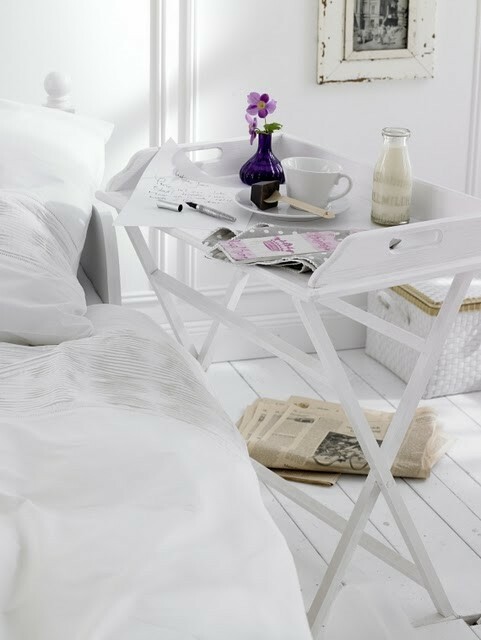 Convenience is a beautiful thing! I have a thing for farmhouse sinks! Two? yes please!! And, who doesn't love a room with a view? I probably wouldn't get any work done, but I'd love to try! 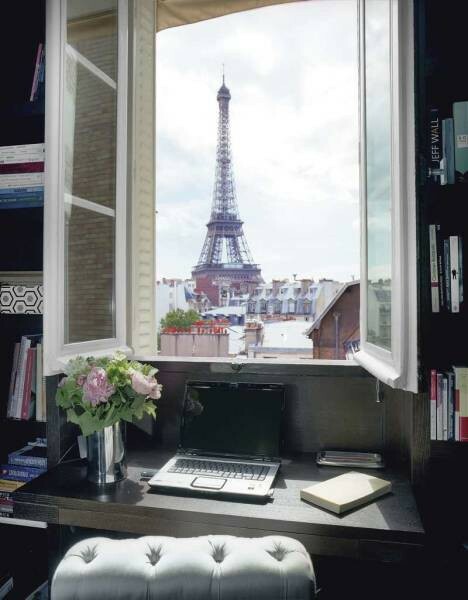 How beautiful to work for a space looking directly at the Eiffel tower. When I was in Paris a few years ago, we rented an apartment that had this view! It was spectacular. Sometimes we'd just sit and stare at it! How could you not?! 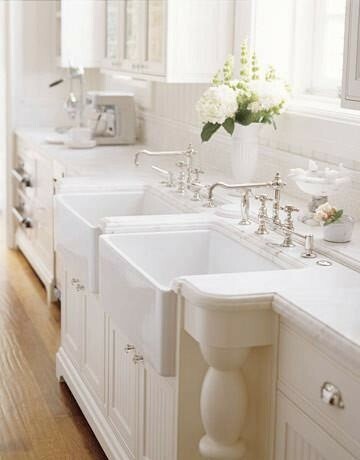 LOVE the two farmhouse sinks!! Genius!! A double apron farmhouse sink just made it on to my links of MUST HAVES in my dream home. 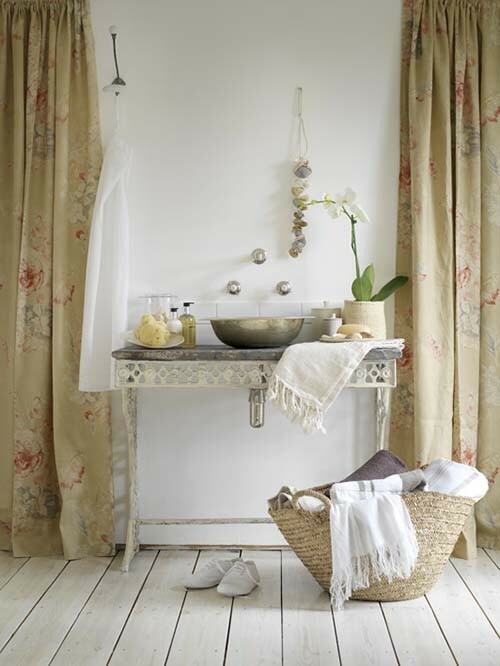 Stunning...the farmhouse sink I will be dreaming about tonight. Wish I had that view everyday! Thank you so much for the inspiration! I love the two sinks....have been looking for an idea like this and I am pinning it!